We live in a rapidly developing, global digital society. Using Renzulli Learning in your classroom supports the development of 21st Century Learning skills every day. Increase your students’ communication and collaboration skills, as well as their problem solving, critical and creative thinking. Teachers use the Renzulli Learning online database of resources that are child-friendly and have been evaluated by educational experts, including a broad variety of creative thinking and problem solving activities. Teacher’s can create assignments based on the available resources that are based on students’ interests, learning styles, and expression styles to promote and assess critical thinking skills. Problem Based Learning increases student engagement and interest through self-directed learning, either independently or through collaborative learning groups. 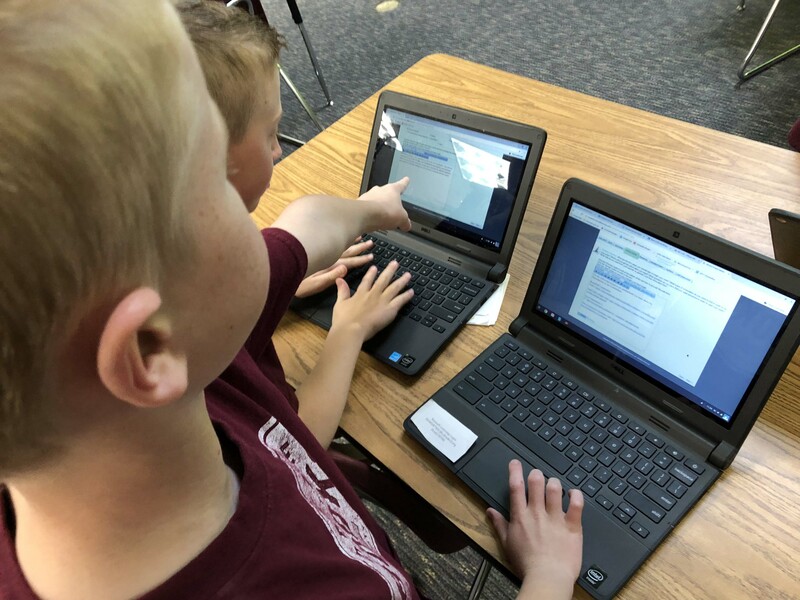 Teachers can use PBL in the Renzulli Learning System to provide students with deeper opportunities for critical thinking and analysis, as well as cross-discipline and real-world problem solving. Teachers can use Renzulli Learning to increase collaboration by assigning Collaborative Groups to complete activities. Collaborative grouping can improve student’s social skills and helps students be more successful and have a higher performance in a team setting. Students using their individual talents in groups to find solutions to questions and reach common goals can improve collaboration skills. The Creativity Training enrichment category enables students to build and develop their creative thinking skills through fluency, flexibility, originality, and elaboration. Teachers can create environments that encourage creative expression by assigning activities based on a student’s interests and emphasize the importance of creative contributions. Schools will soon be able to assess students’ creativity using The Cebeci Test of Creativity, which measures fluency, flexibility, originality, and elaboration. Currently in beta testing, the CTC is due for release in the fall of 2018 within the Renzulli Learning platform.